•Of the 13 species of fish tested, five species (Bay snook, Baca, Tilapia, Shad and Yellow Sea Catfish) had very high mercury levels above what is safe for consumption. 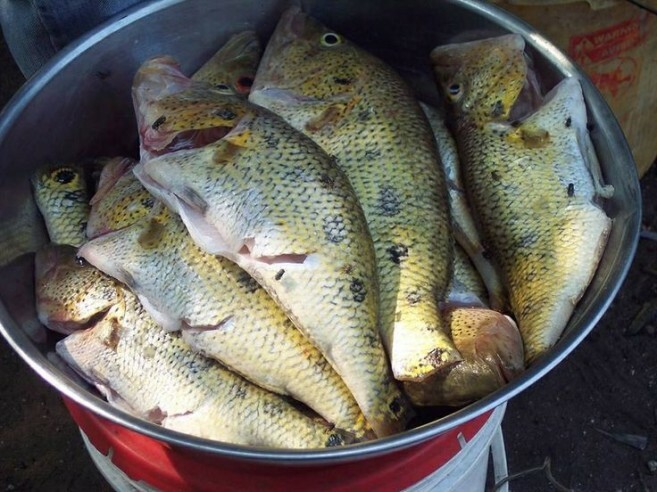 •In the case of Bay snook, Baca and Tilapia, mercury levels were almost twice as recommended for safe consumption. 1.Eating fish from other locations in the country. 2.Eat replacement foods like: local chicken, pumpkin seeds (Pepitos), sesame (Wangla seed), cashew nuts, avocados, spinach.